Best practices in Research Data Management promote research integrity and collaborative opportunities. A Data Management Plan ensures data security, accessibility and validation of results. This guide was developed by Katina Toufexis and Felicity Renner. Guide and image content was provided by Katina Toufexis. Graphic design and advice was provided by Jon Steingiesser and Christopher Hotinski. In preparing this guide, information was gathered from numerous Research Data Management guides available in this area. Our thanks go to our colleagues in the Research Data Management community. Under LibGuide agreements the material in this guide can be shared within the LibGuide community. 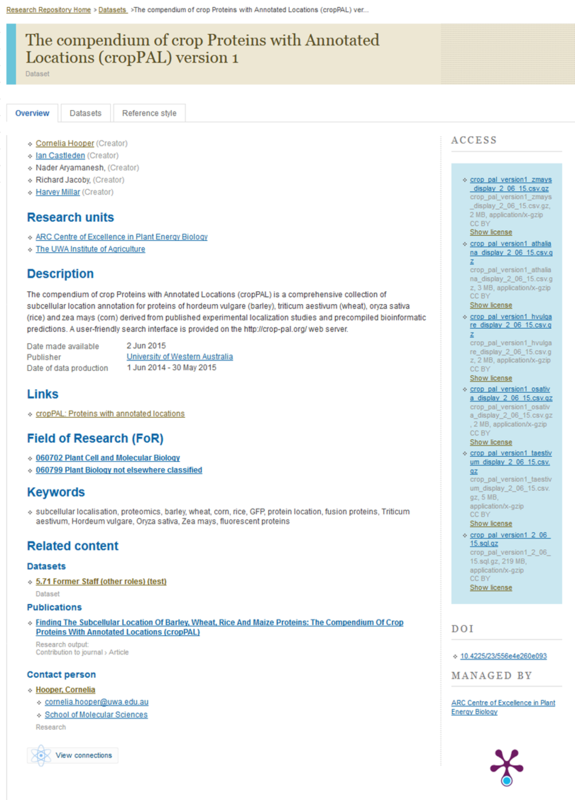 The material may also be re-used for non-commercial purposes beyond LibGuides however we would ask for acknowledgment and notification from the user. Please note that The University of Western Australia is not responsible for the content of any external links within this LibGuide. 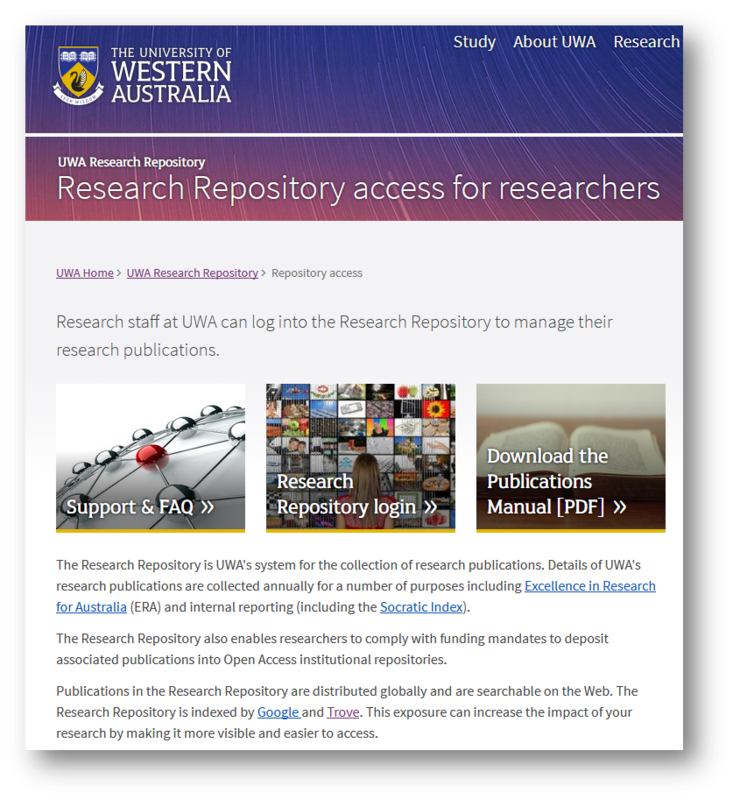 Access the UWA Research Repository and upload your datasets yourself. 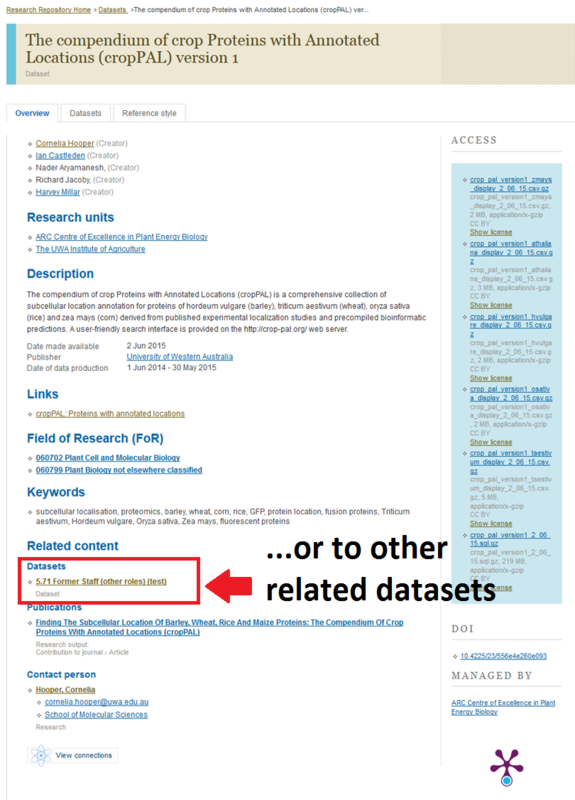 This is an example of a dataset record in the UWA Research Repository. 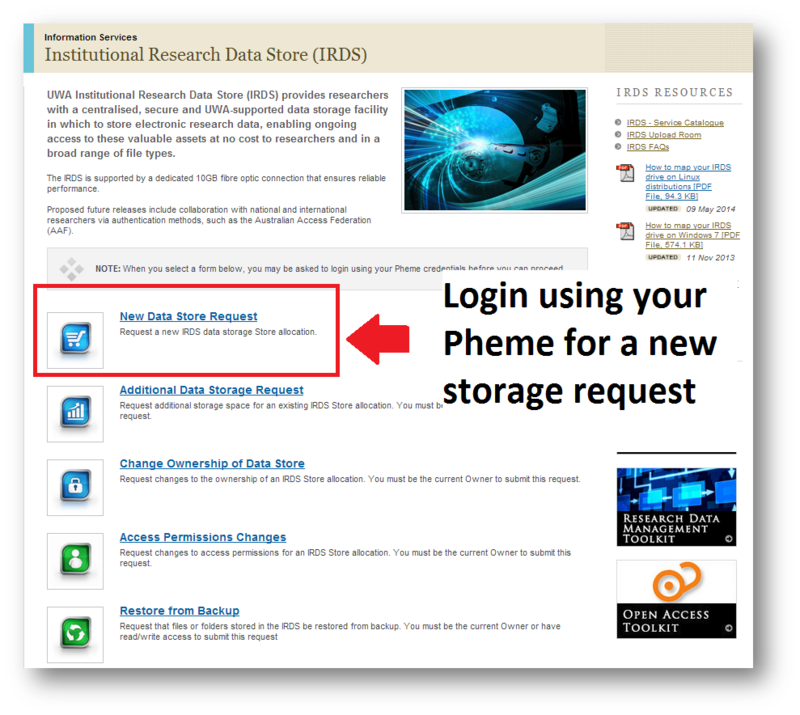 The UWA Research Repository can provide you with a DOI and PlumX metrics for your dataset. 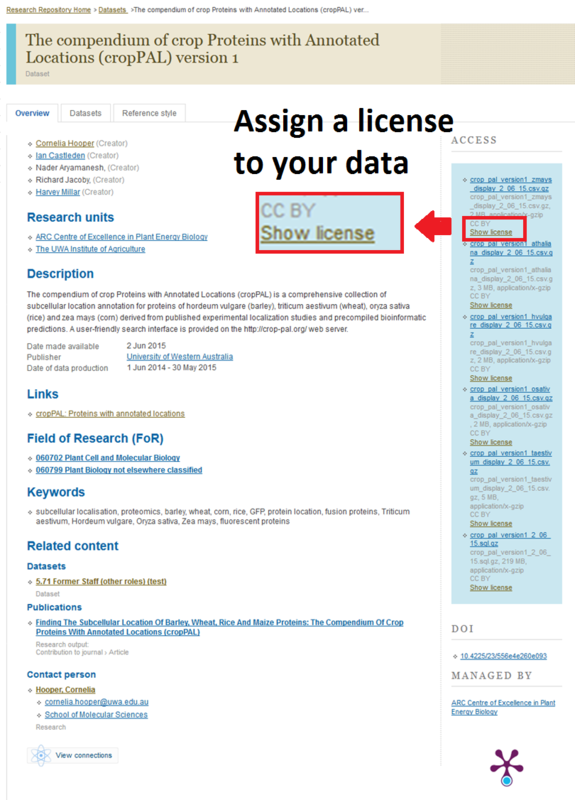 You can also assign a license to your data in the UWA Research Repository. What are your data storage options? 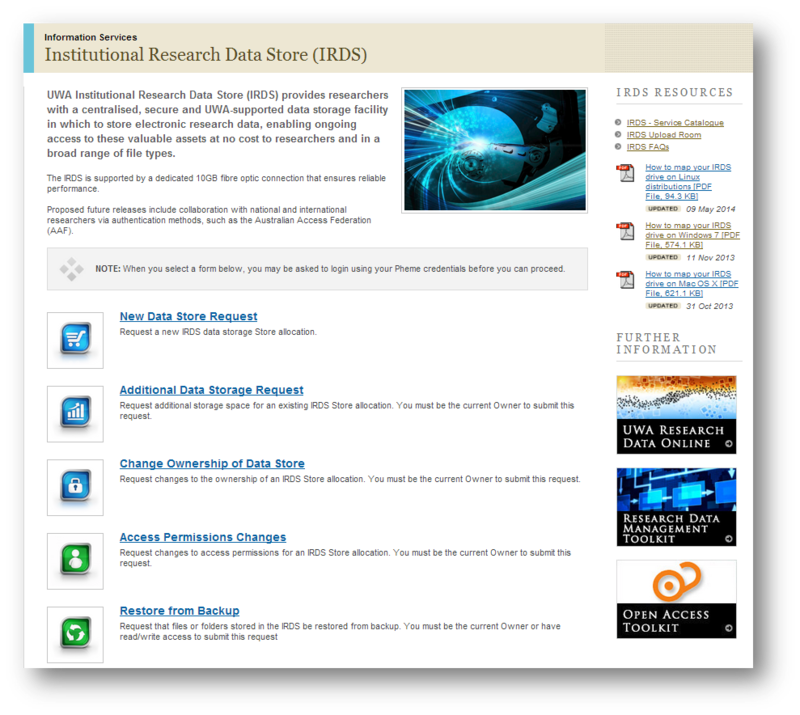 UWA's Institutional Research Data Store provides storage for your data. This is a long-term storage solution for your research data. 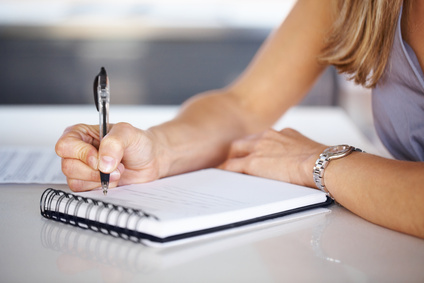 Prior to the commencement of a project, researchers are encouraged to document their Research Data Management Plan. This guide provides detailed information to support researchers in managing and recording their research data procedures regarding ownership, collection, organisation, storage, backup, retention, disposal and access. 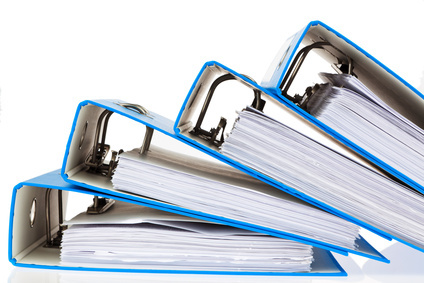 3.6 In all cases, The location and management arrangements for research data must be documented in a Data Management Plan stored in the University's records management system (TRIM). 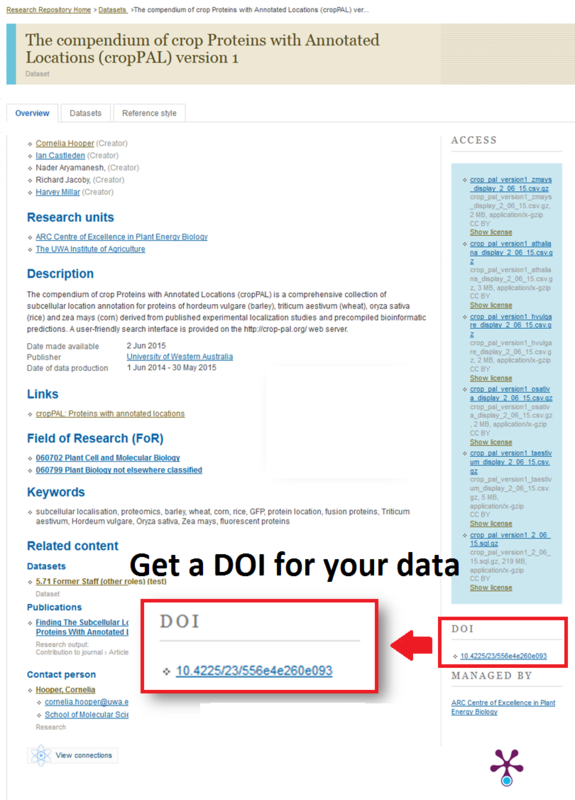 3.7 Research data related to publications must be available for discussion with other researchers. The availability of such data must be recorded and managed through the UWA Research Repository. The six Creative Commons version 4.0 licenses recommended in AusGOAL are the preferred licenses to be used for Open Access. 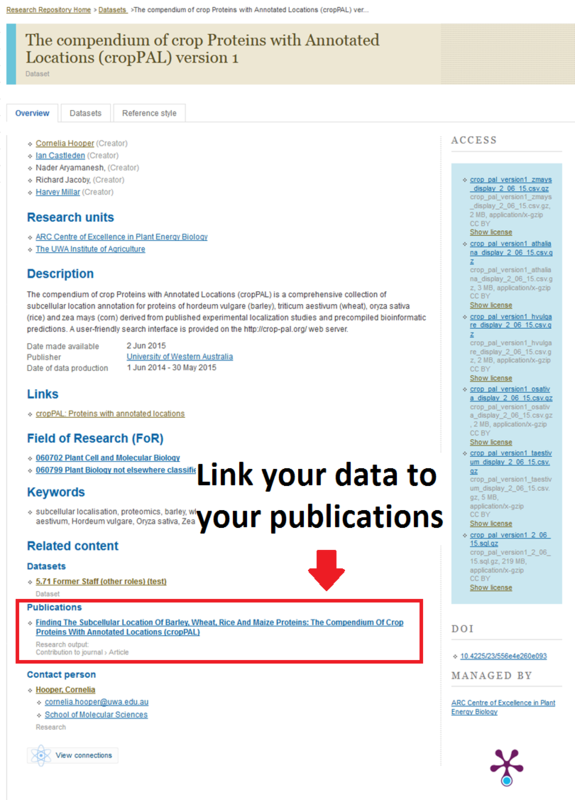 CC-BY is used wherever possible for sharing research data. Effective data management will ensure the responsible conduct of research in several keys areas which are outlined in the diagram below. Helps researchers meet the requirements of the Australian Code for the Responsible Conduct of Research which was developed jointly by the National Health and Medical Research Council (NHMRC), the Australian Research Council (ARC) and Universities Australia. Meets the requirements of UWA and national policies and guidelines. Prepares researchers for the expected future changes in Australian funding agency requirements in relation to research data management following overseas trends. Meets the requirements of publishers such as Nature Publishing Group and Science who have data sharing policies which require good data management strategies. Improves management of data and the research process. 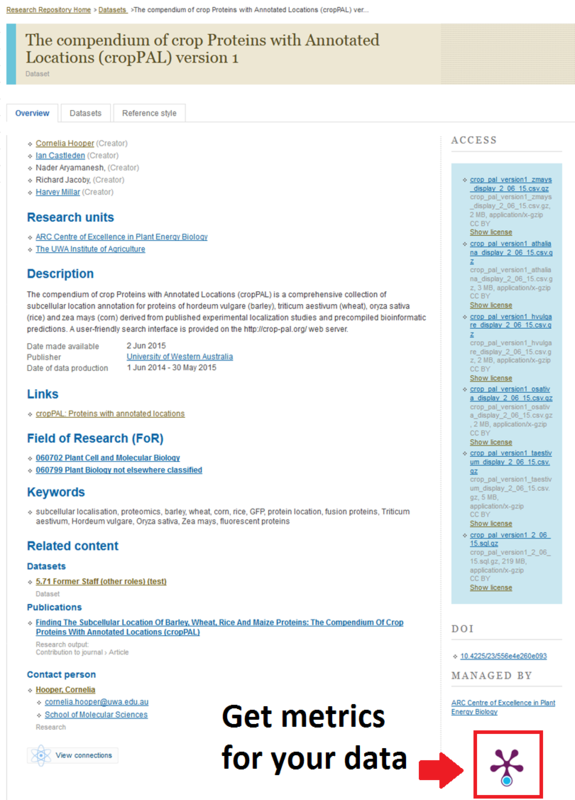 Encourages systematic documentation and descriptions of the research data. 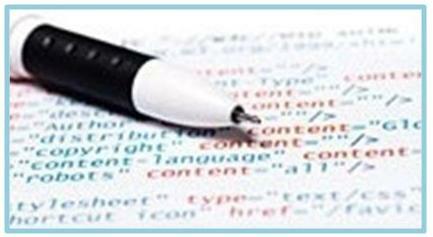 Provides guidelines and procedures ensuring consistency. Ensures confidentiality and ethical compliance. 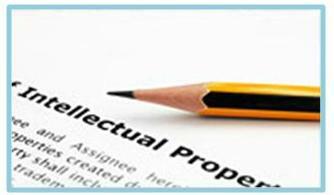 Guarantees legal compliance to intellectual property rights such as copyright. Allows researchers to validate and verify published results. Enables collaborative research opportunities thereby increasing the potential scale and scope of research. Prevents duplication of research within a particular field. Allows data sharing and future use when the data is preserved in retrievable formats. Increases citations for the researcher. Allows for data replication or reproducibility. Increases the accuracy or reliability of the data. Best practices in research data management should be applied in all phases of the research lifecycle to ensure that research data is secure, accessible and reusable into the future. 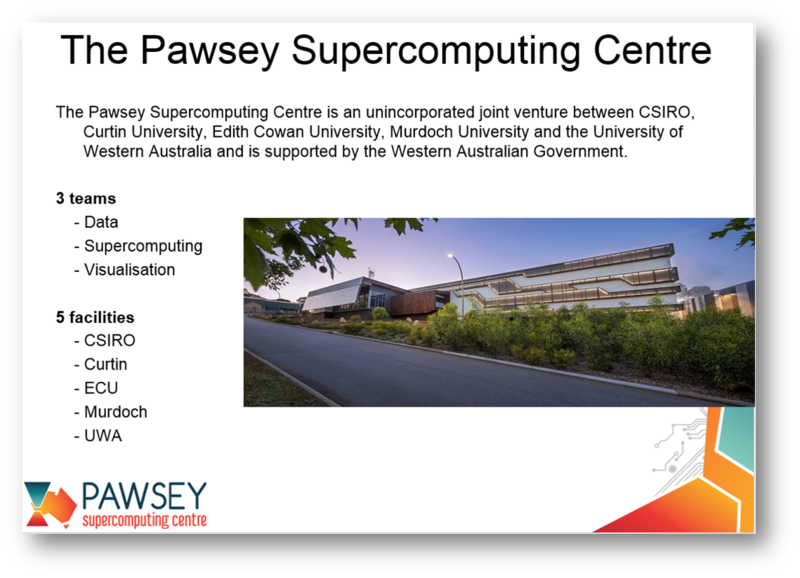 UWA offers a suite of services which aim to help researchers meet funder and publisher requirements in terms of data storage and access. This Piers Video Production documentary, Digital Curation Centre: Managing Research Data, offers an insight into the importance of providing access to research data and the risks of not managing data effectively. Prior to the commencement of research activities the cost of research data management must be included either for the research data management plan, or for funding applications. Pricing is required for necessary resources needed to complete each step of the Research Lifecycle. The UK Data Archive's Acitivity-based data management costing tool for researchers is a useful tool for costing data management.